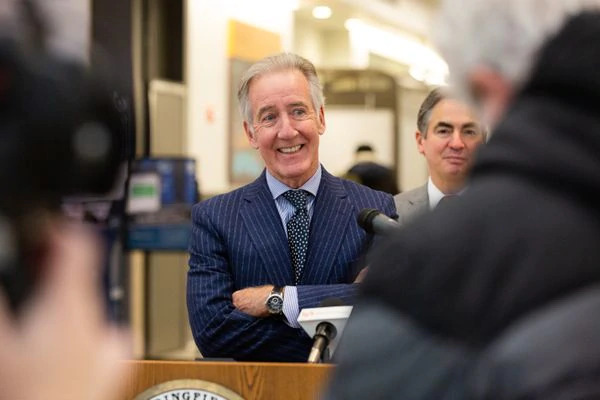 WESTFIELD, Mass. 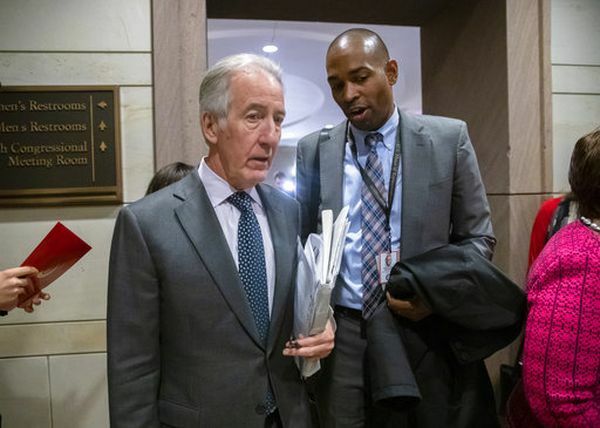 (WWLP) - It's not every day a western Massachusetts high school class hears directly from their congressman about the workings of government. 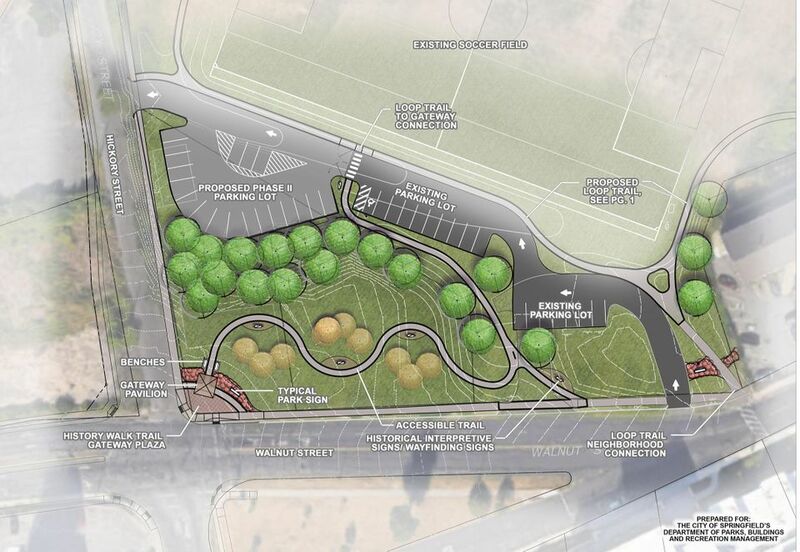 CHICOPEE, Mass. 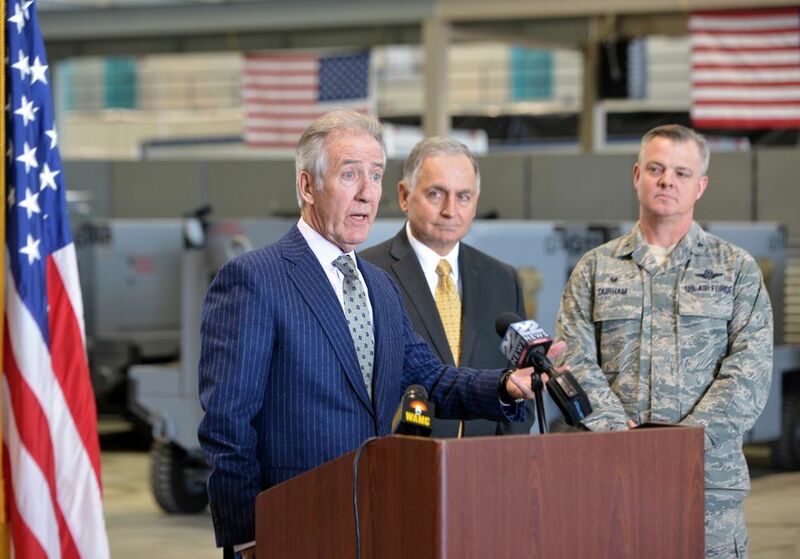 (WWLP) - Congressman Richard Neal Thursday announced funding for construction of a new cargo-jet hangar at Westover Air Reserve Base. 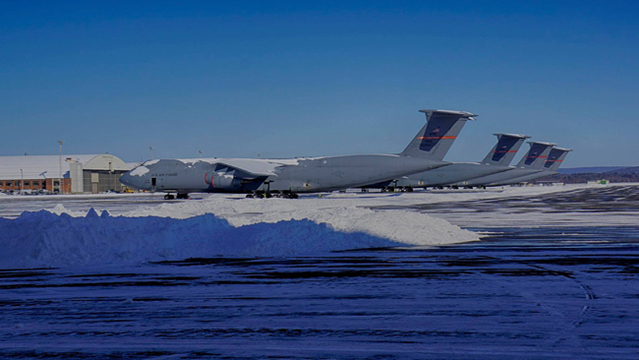 An aircraft hangar the size of two football fields will be built in western Massachusetts where maintenance will be done on the largest planes in America’s military fleet. 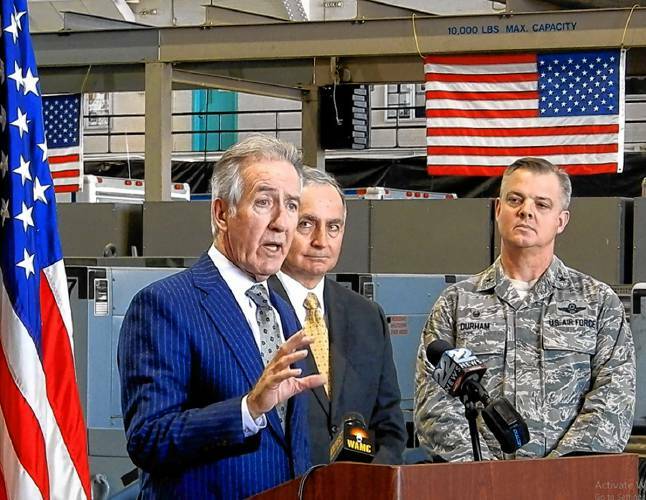 CHICOPEE — U.S. Rep. Richard Neal, D-Springfield, has announced more than $42 million in funding for a new aircraft maintenance hangar at Westover Air Reserve Base. 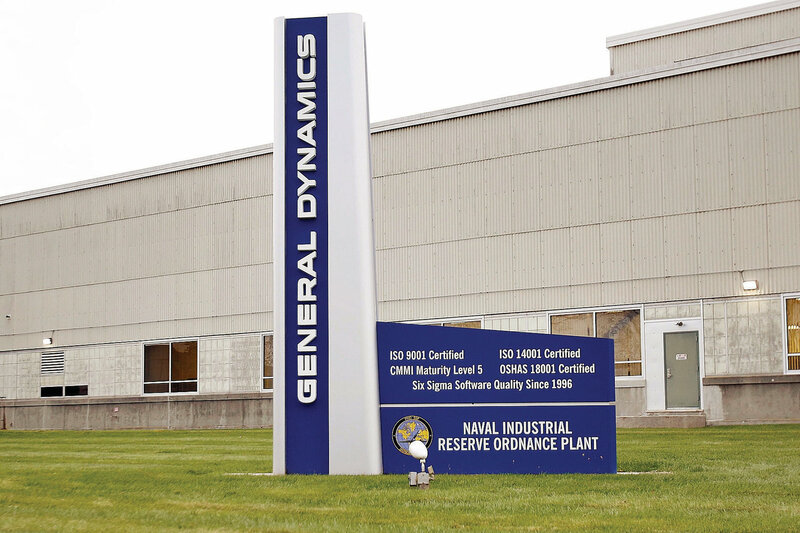 WASHINGTON — General Dynamics will continue to produce fire-control systems that go to sea aboard U.S. Navy submarines, securing jobs for a large Pittsfield workforce.